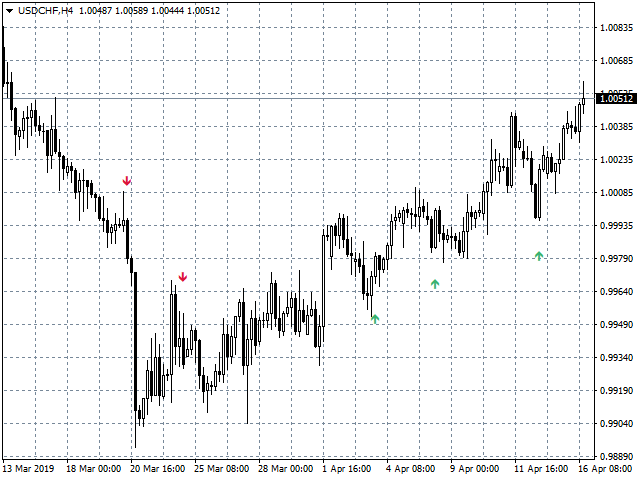 TT Arrows is a trend based indicator that very succesfully predicts the start of the new trend. 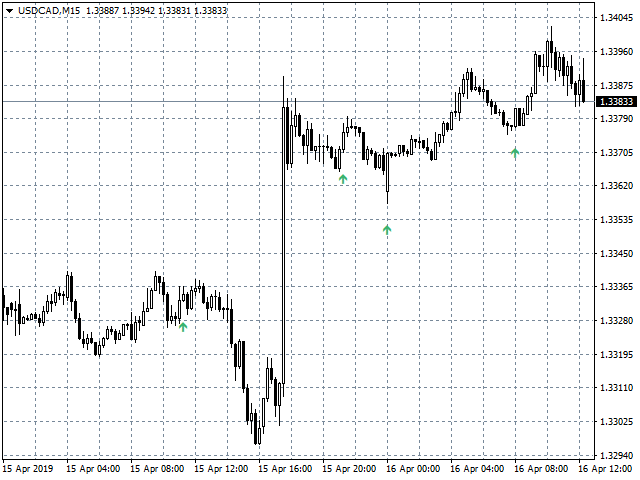 The indicator is working with all trading instruments and in M5, M15, H1 and H4 timeframes. Up arrow signals a good time to enter a bullish trade while down arrow signals a good time to enter a bearish trade. The trade should be taken when the candle that has the arrow is closed. 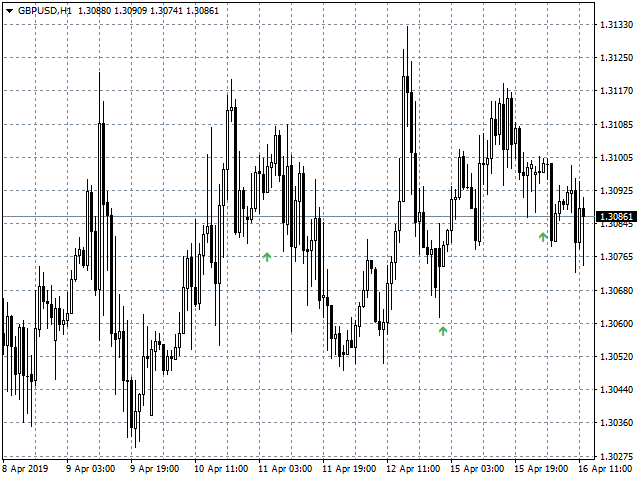 Following this strategy you will have have a high percentage of winning trades.